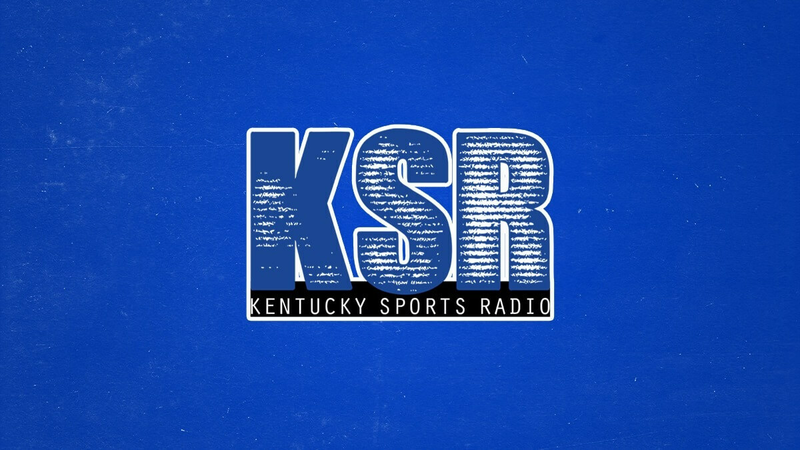 Today is the final day that the KSR Shop and Kentucky Branded are offering a special gift for Valentine’s Day. Spend $50+ and you will receive a FREE mystery gift. Head to ShopKSR.com to pick out some new KSR gear, Kentucky-themed tees and sweatshirts, and more. Find out your special gift now!